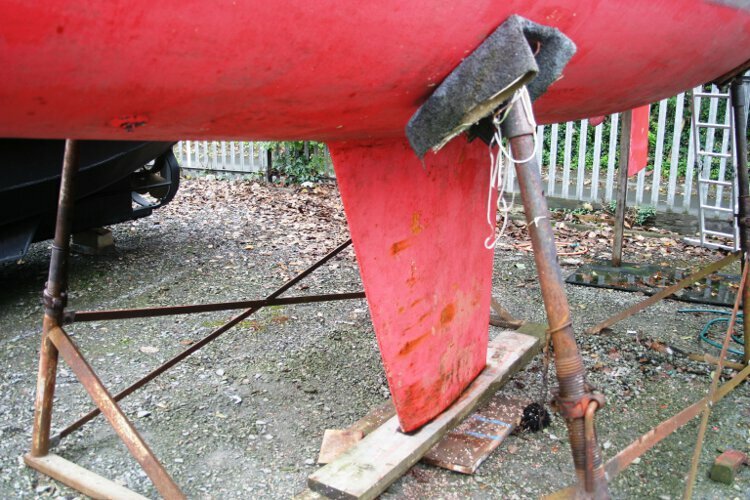 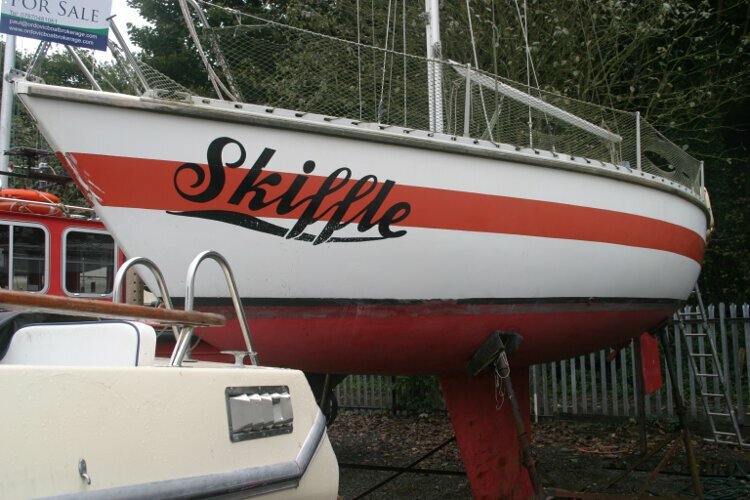 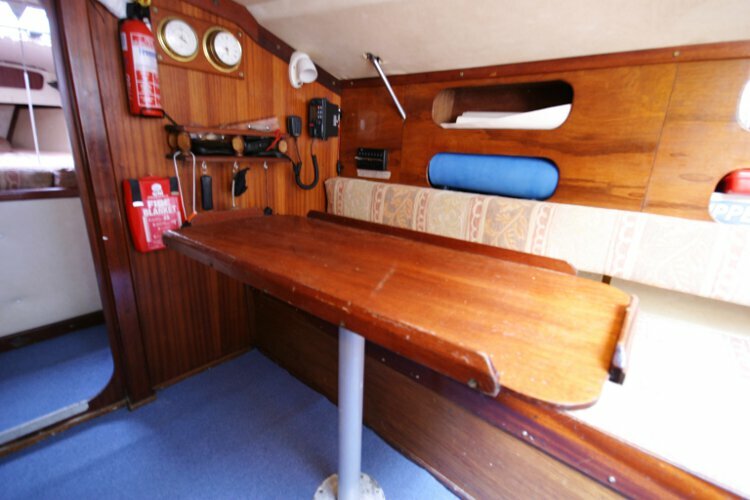 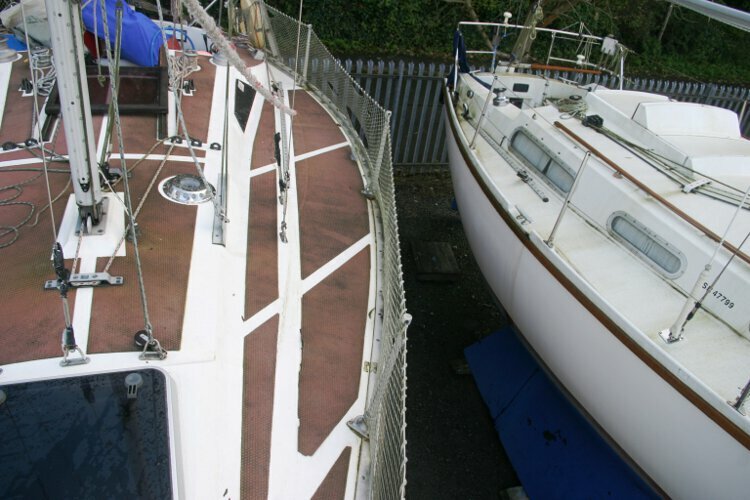 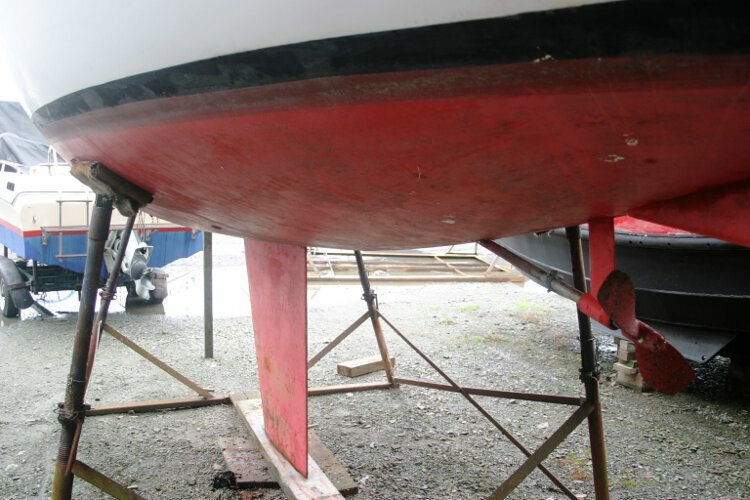 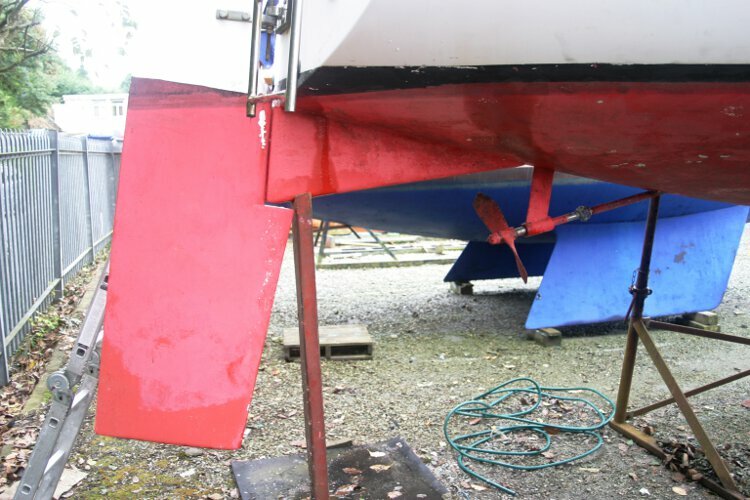 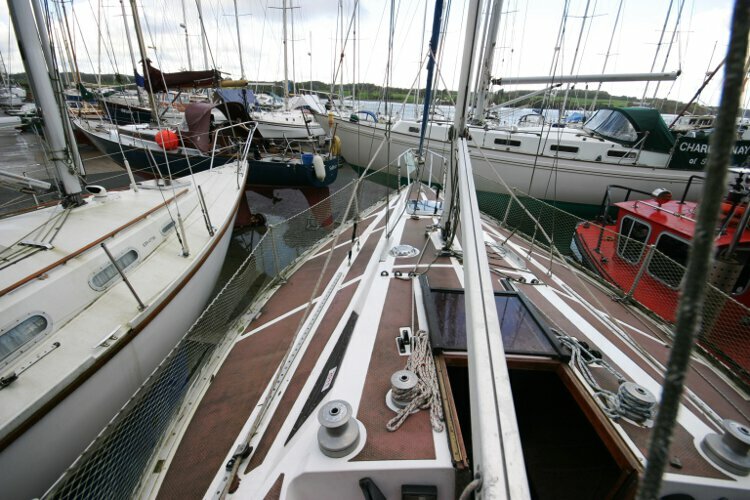 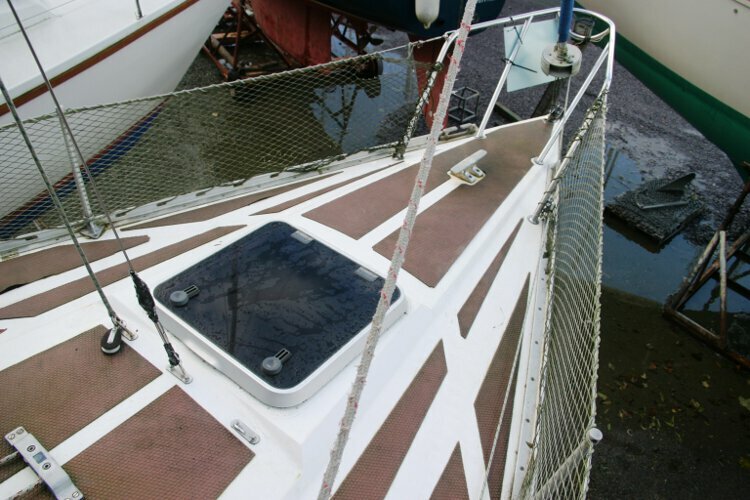 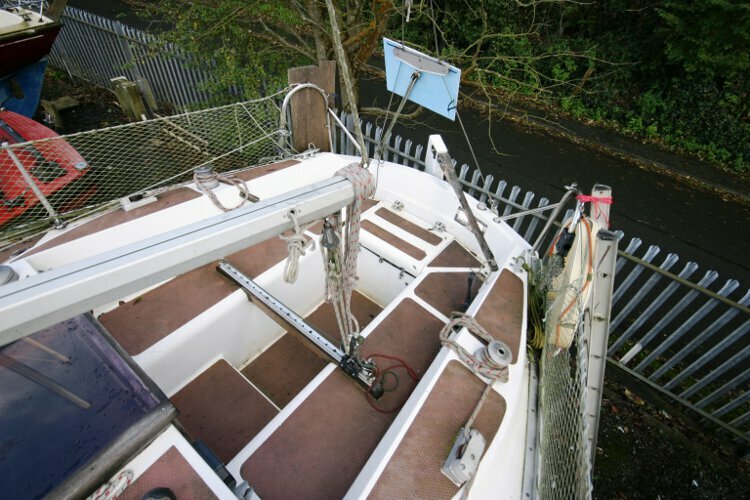 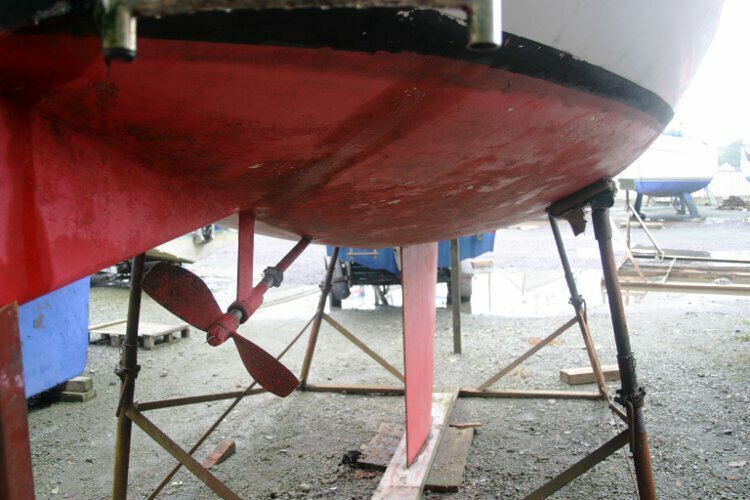 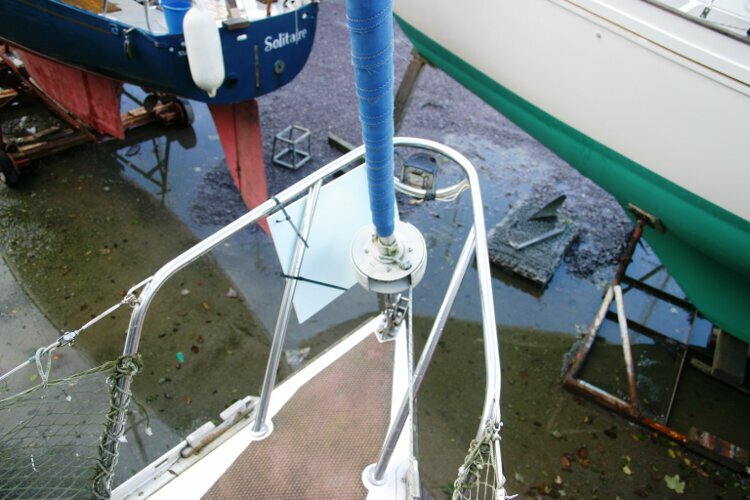 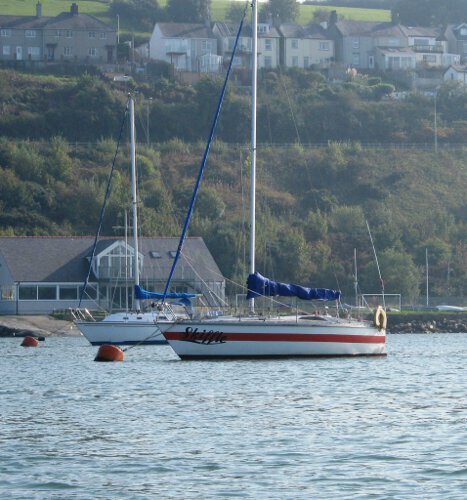 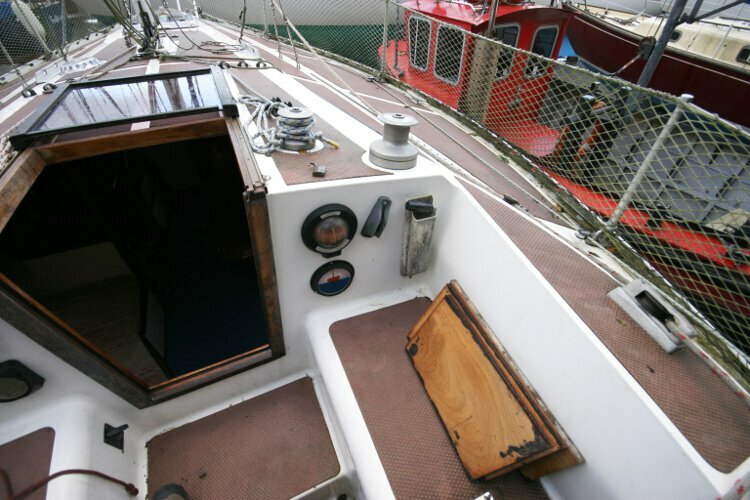 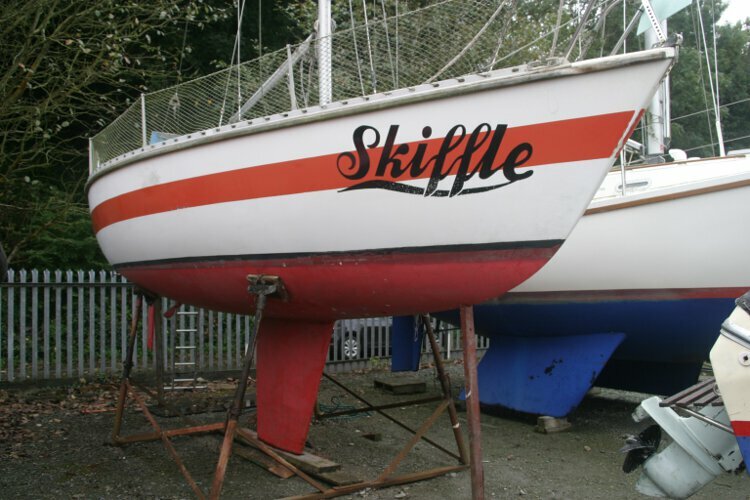 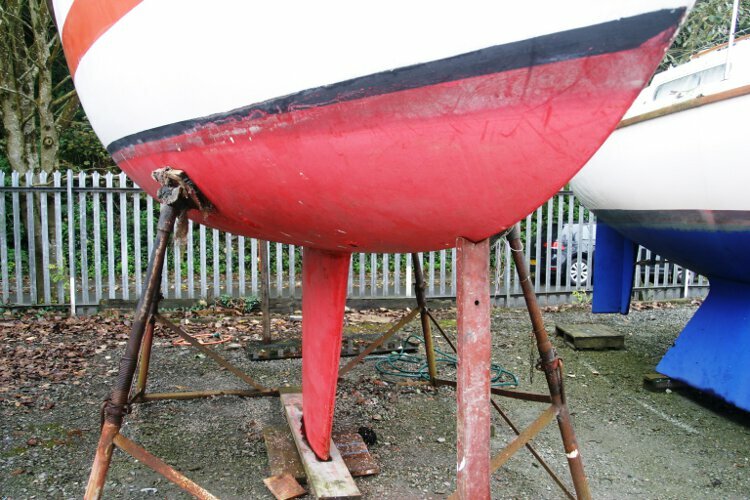 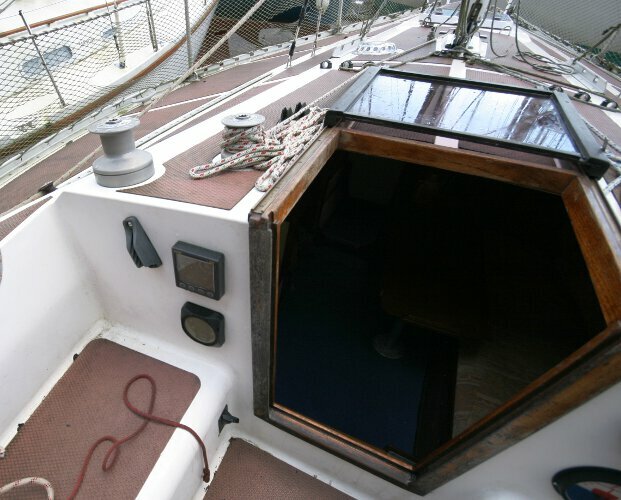 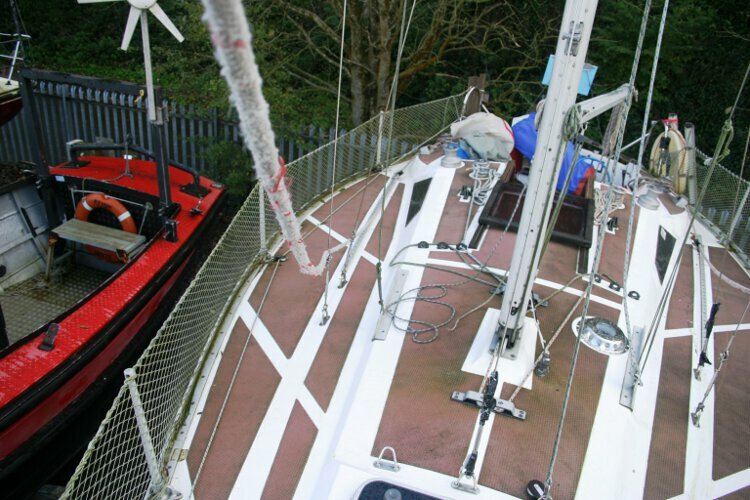 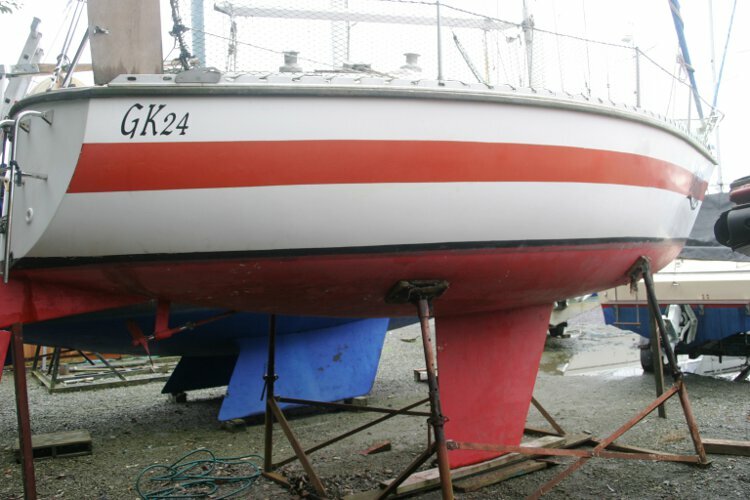 Built in 1979 by Westerly Marine in Portsmouth this fin keel cruiser racer comes with a Yanmar 9hp inboard diesel engine installed just 5 years ago. 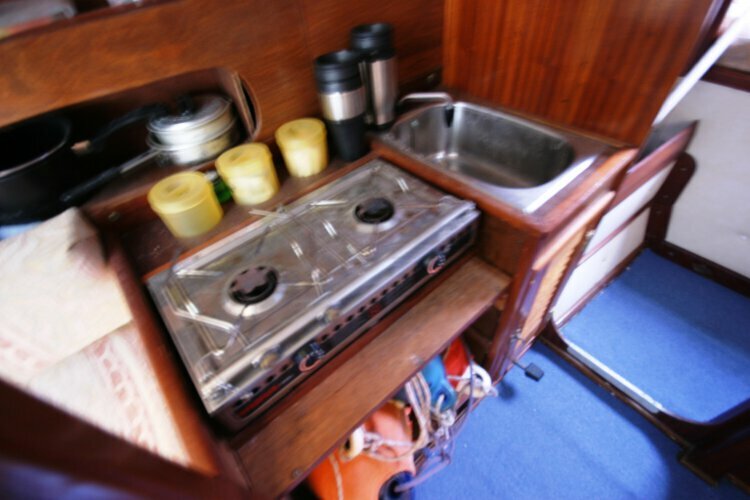 A steel storage cradle is included. 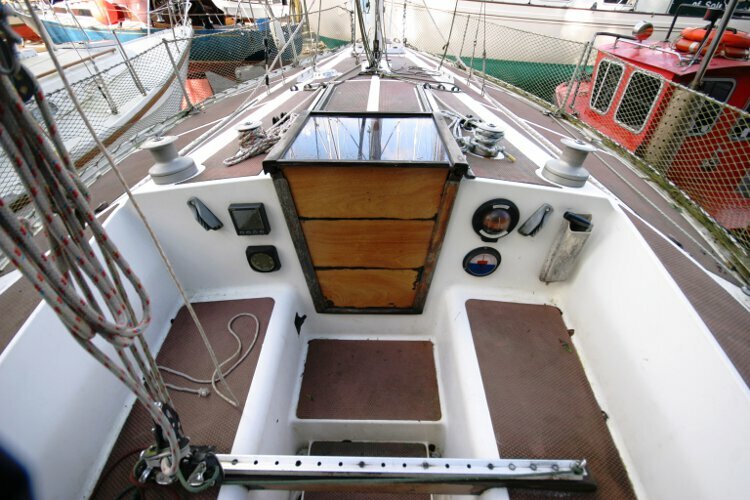 Her deep fin keel gives her the ability to sail close to the wind with ample stability. 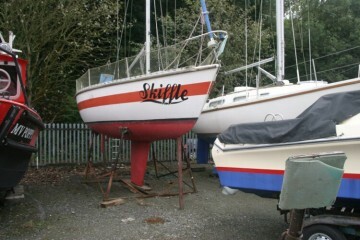 She can be used for cruising or club racing. 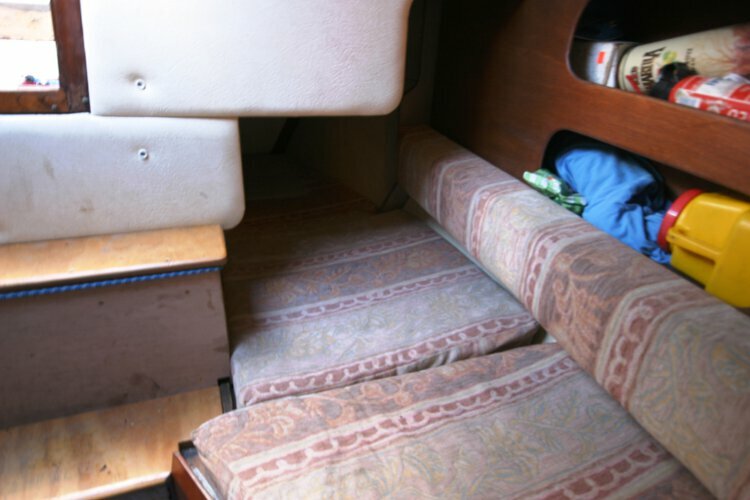 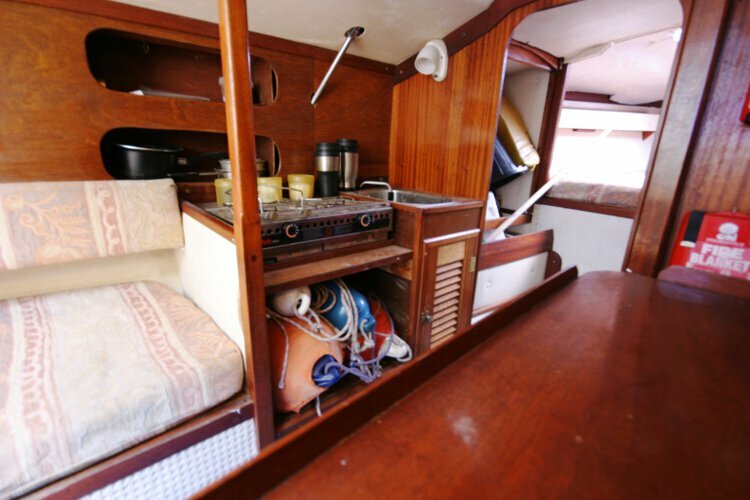 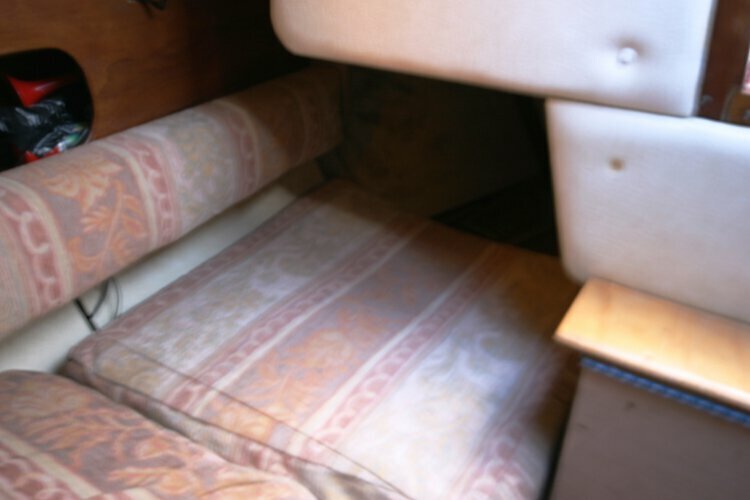 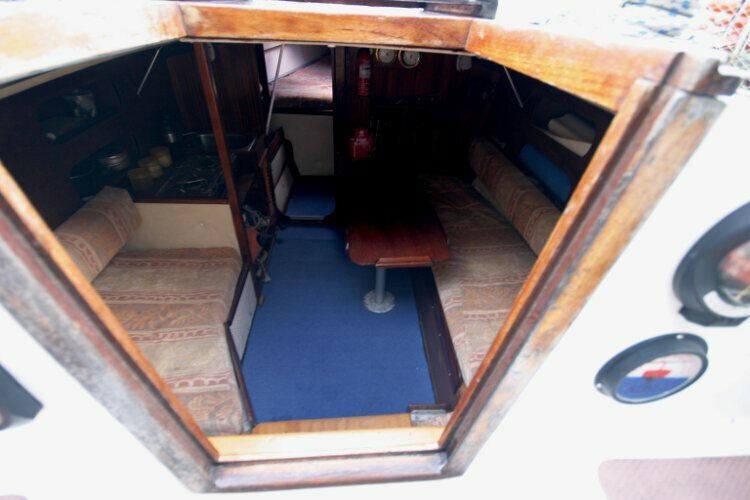 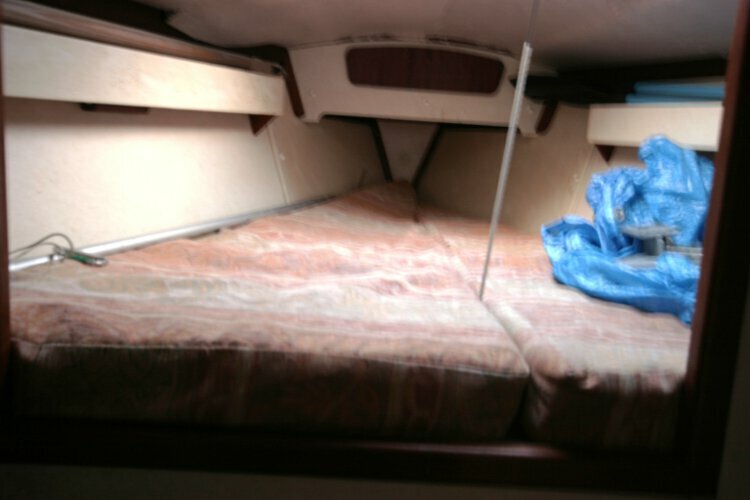 There are four berths in two cabins, two in the fore cabin, and two quarter berths in the saloon. 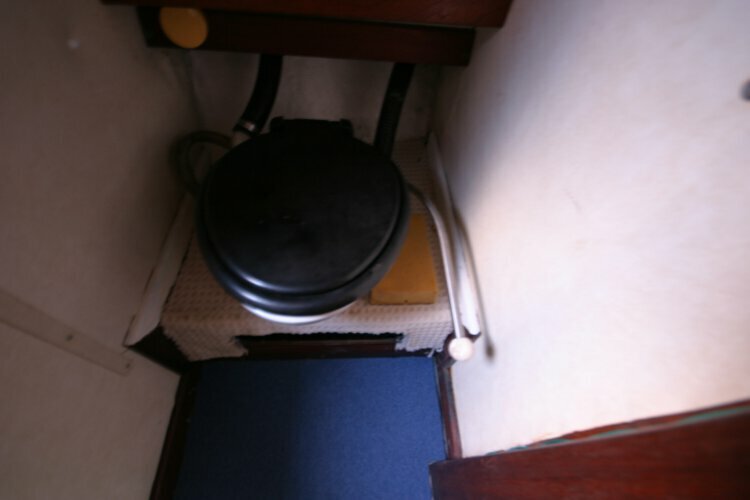 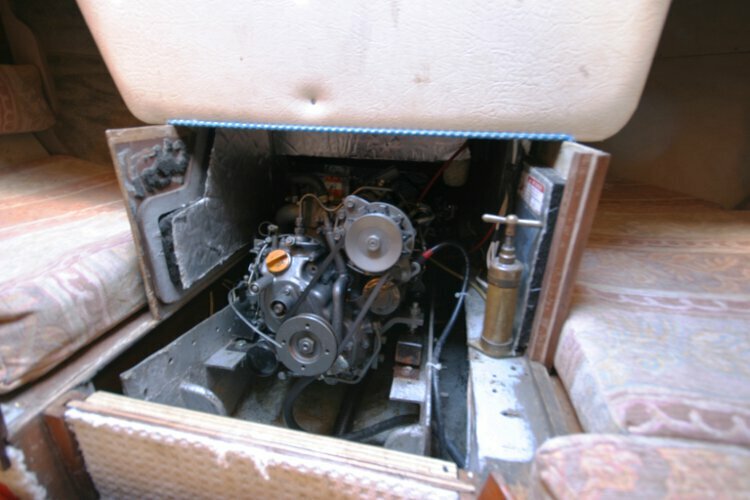 There is a separate heads compartment and a wet locker. 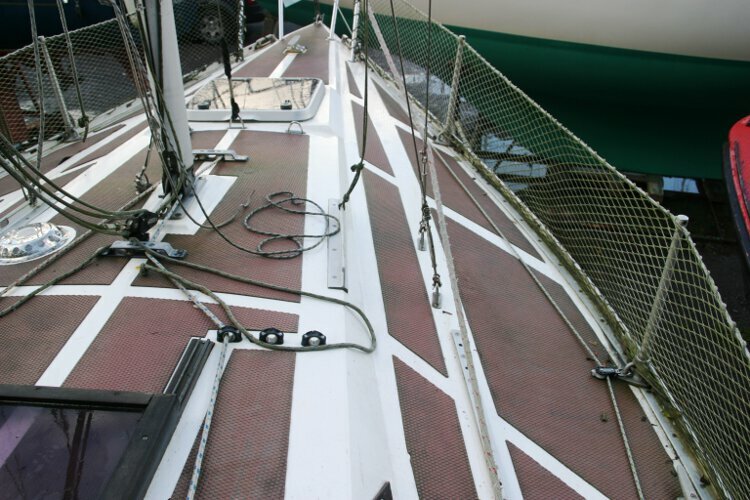 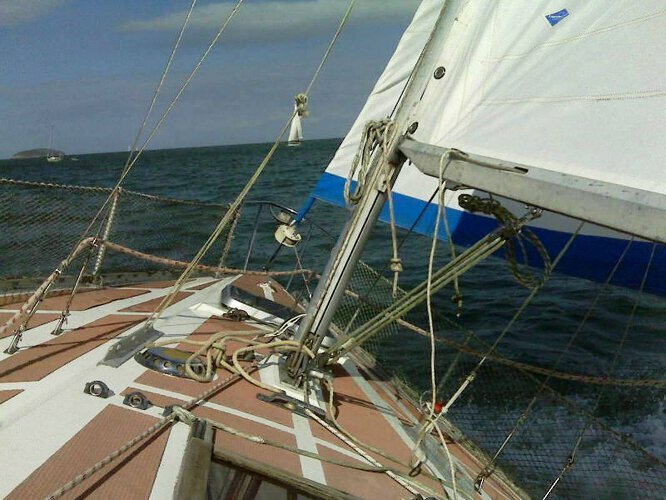 Furling genoa and Main sail.Both 5years old. 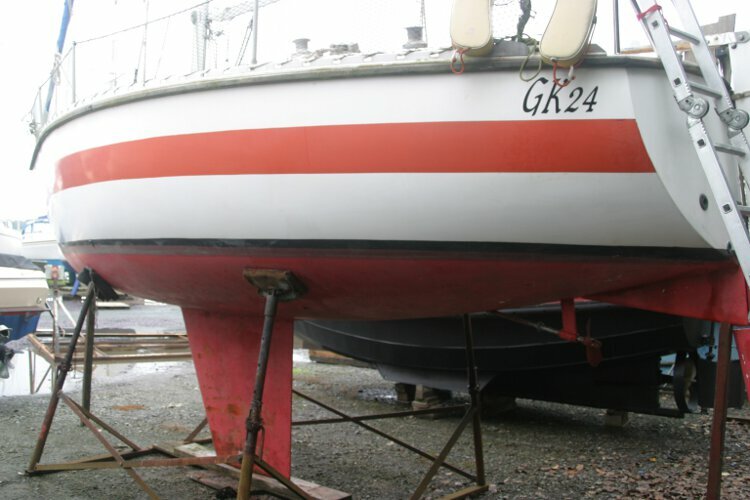 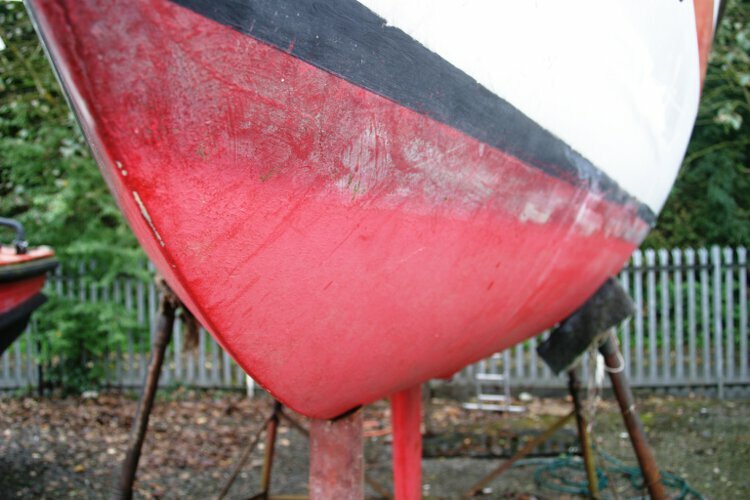 This boat is no longer for sale and remains here solely as an information resource for those researching Westerly GK24's.